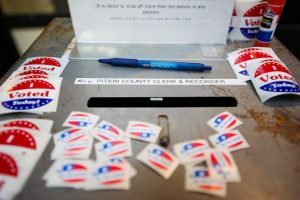 There are seven things voters should know about Pitkin County election logistics heading into the 2018 general election: We’ve moved, online resources, registration record review, mail ballot processing, early voting, Election Day VSPCs and Election Day reporting. 1. We’ve Moved: The Pitkin County Elections Department and Aspen Voter Service and Polling Center are located at our old Aspen address, 530 E. Main St., in the new Pitkin County Administration and Sheriff Offices. We are no longer operating out of the temporary locations at the Ute Building or Aspen Jewish Community Center. 2. Online resources: Answers to all your election questions at http://www.pitkinvotes.com. Review your voter registration record; study the local Tabor Notice and State Blue Book; review a sample ballot; sign up for BallotTrax to track the progress of your ballot; search records and data for campaign finance filings, election results and data-request forms; sign up to work as an election judge; and find out State and local election night results. 3. Registration record review: If you’ve lived in Colorado 22 days or more, you can register to vote up to and on Election Day at http://www.pitkinvotes.com, http://www.govotecolorado.gov, text CO to 2Vote (28683), or stop by the Pitkin County Election Office. You control your voter registration information and are responsible for maintaining current information. It’s simple, go online. 4. Mail ballot processing: By now you should have received your ballot in the mail. If you haven’t, review your registration record, update your information, and we’ll mail you a ballot immediately. Mail ballots cannot be forwarded through the U.S. Postal Service. The last day the Election Office may mail a ballot is Oct. 29. After that day, all registered voters must vote at a Voter Service and Polling Center. The Election Department recommends you return your mail ballot by Oct. 30, use two stamps, or use a convenient mail ballot drop box. Pitkin County provides three secure drop boxes with 24/7 surveillance that are efficient and popular at the following locations: Pitkin County Administration and Sheriff Offices, Snowmass Village Town Hall (130 Kearns Road) and Basalt Town Hall (101 Midland Ave.). Vote and return your mail ballot early to assure your name is eliminated from the electioneering lists and included in the first returns shortly after 7 p.m. on Election Night. 5. 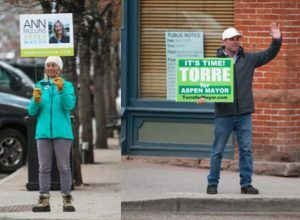 Early voting: Beginning today through Nov. 5 offered at the new Pitkin County Administration and Sheriff Offices (530 E. Main St. in Aspen). 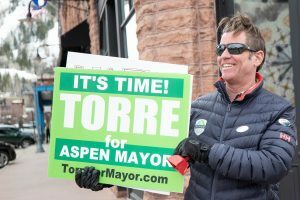 Open Monday through Friday from 8:30 a.m. to 4:30 p.m. and on Saturdays from 10 a.m. to 2 p.m. Do not go to the Aspen Jewish Community Center; vote at the new Pitkin County Administration Building. Don’t stand in line Nov. 6, Vote early, starting today. 6. 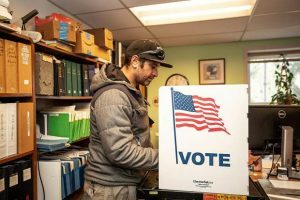 Election Day: On Nov. 6, Pitkin County will provide three voter service and polling centers open from 7 a.m. to 7 p.m. at the following locations: Pitkin County Administration Building in Aspen, Snowmass Town Hall, and Grace Church at 1776 Emma Road in Basalt. The following services are provided at the Polls on Election Day: register to vote, vote and cast your ballot, update your registration information, drop off a mail ballot, or secure a replacement mail ballot. 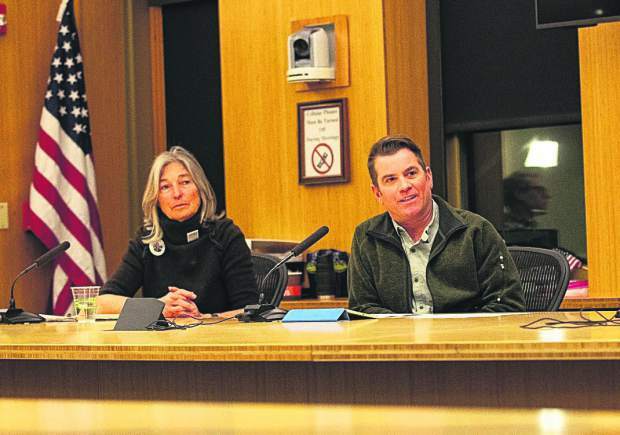 It’s a lengthy, two-page ballot with complex issues expect to stand in line if you wish to vote on Election Day. 7. Election Day reporting: Conveniently available online at http://www.pitkinvotes.com to provide statewide and local outcomes. 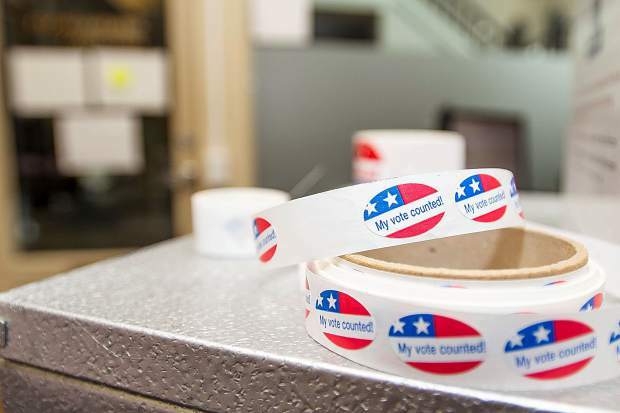 The first returns for all 64 Colorado counties are shortly after 7 p.m., the second returns after 9 p.m., and the final returns are released when each county has finished counting all mail ballots and Voter Service and Polling Center ballots. Return your mail ballot early to be included in the first returns on Election Night. Janice K. Vos Caudill is the Pitkin County clerk and recorder and can be reached at janice.vos@pitkincounty.com or 970-429-2710.